Tourism Minister, Edmund Bartlett (third right), in the company of other guests, prepares to cut the ribbon to officially open Grand-A-View Restaurant and Event Place in Montego Bay, St James last week. A former Vice President of the People's National Party (PNP), Dr Karl Blythe, has lauded Tourism Minister, Edmund Bartlett, for the minister’s outstanding contribution to the tourism sector which has landed him international awards and other accolades. Bartlett, who copped the Caribbean’s Tourism Minister of the Year for 2017, was named Tourism Minister of the Year Worldwide the following year. "Our minister is recognised, certainly locally in the parish and in Jamaica, but regionally, internationally. Never before have we had a minister who has so been recognised. And when it come from me, I say let us clap," remarked Blythe, who is also a former Central Westmoreland Member of Parliament (MP). 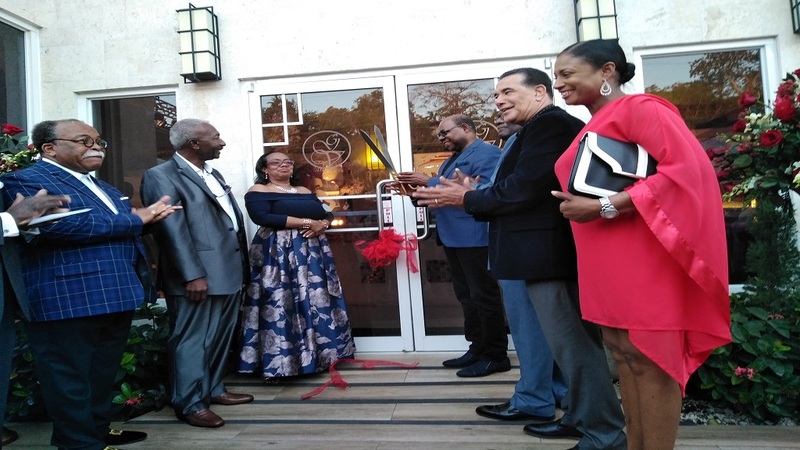 Speaking at the official opening of the Grand-A-View Restaurant and Event Place in Montego Bay, St James last week, Blythe also heaped praise on Bartlett, who is also MP for East Central St James, for his work in his constituency and the parish of St James. "I must thank you for not only your service as Member of Parliament here in your constituency in St James, I have to look at the parish and what you have done, not only as MP, but as minister of tourism in expanding and developing this parish. And it is no joke, ladies and gentlemen, when you need to clap, you need to clap!" the former Cabinet minister said. He used the opportunity to urge Bartlett, a native of Westmoreland, to also develop the tourism industry in his parish of birth. "I am looking for the time when you will expand those 2,000 rooms as you enter St James coming in from Kingston. But you know, I must say to you, remember from whence you came, Westmoreland. And I must say to you, the south coast, we need a little stimulus there, minister. So I would appreciate it. I must say I see signs of the road from Ferris to Mayfield, good sign. Now we are ready for the hotels," Blythe, who was giving the vote of thanks at the Grand-A-View Restaurant and Event Place function, appealed. 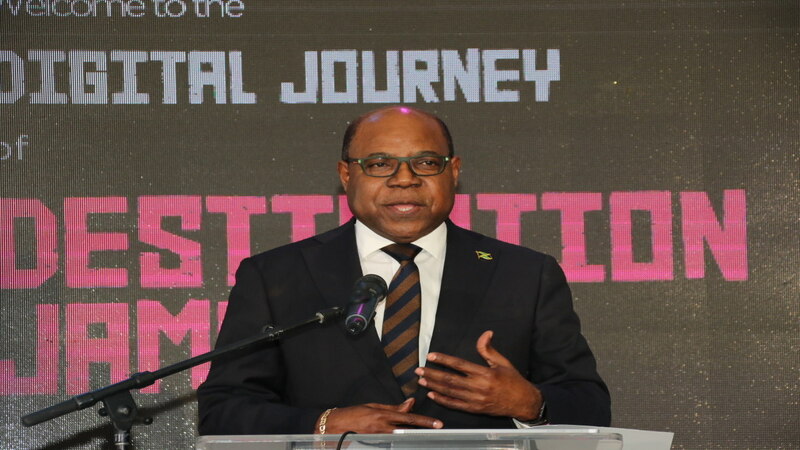 Bartlett said with continued growth in the tourism industry, the ministry is taking steps to further develop Jamaica's Gastronomy Network, to ensure that “ordinary Jamaicans” benefit significantly from the positive trends in the sector. “Eighty-eight per cent of the world travels for food experiences, and Jamaica has the best opportunity to create the finest of the food experiences that any visitor could hope for. 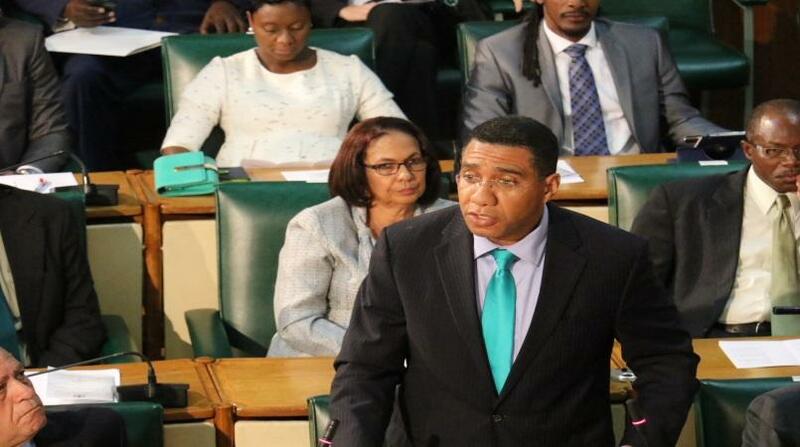 This experience must be owned by the people of Jamaica, not foreigners,” the tourism minister stated. “Food tourism is going to be the major drive for a greater experiential tourism product in Jamaica, but it is also going to be the basis on which a larger number of ordinary Jamaicans are going to be involved in the value chain of tourism,” he added. Grand-a-View is operated by proprietors Carl Erskine and his wife, Dr Barbara Erskine. The facility has been in operation since December 2018.